Discovery Education is traveling to the Google headquarters to meet the team of illustrators and engineers who design the Google Doodles- Google’s playful and fun homepage illustrations. Join us for a sneak peek into the creative process behind your favorite Google homepage creations where we’ll introduce students to brainstorming ideas, digital design tools, and more! Have a question for the doodlers? Submit your classroom’s questions today! Inspiring the Creative Process: 3–Part Series Now AvailableIntroduce your students to the creative process with a 3-part series designed to stretch student’s creative muscles and warm up for the Doodle 4 Google competition. Each activity pack includes a classroom activity for K-2, 3-5, 6-8, and 9-12 grade bands with a complementary video featuring the doodlers in action. Download the activities and videos today. Since the beginning of time, ideas big and small, practical and playful, have started out as doodles. And we’re ready for more. 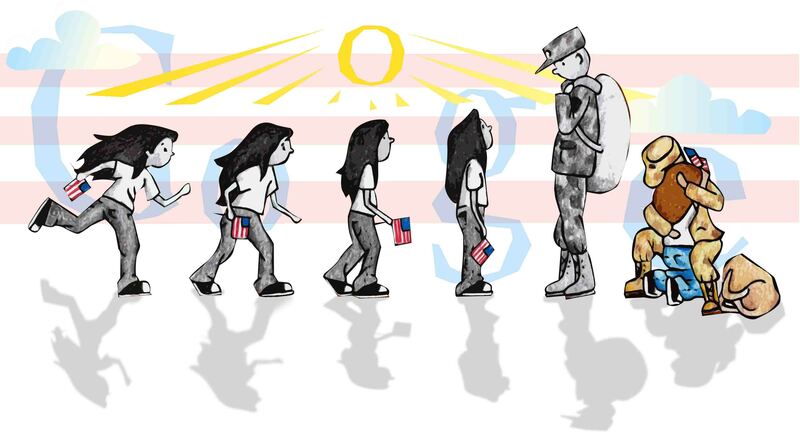 This year Google is asking K-12 students to create their doodles based on the theme, “If I Could Invent One Thing to Make the World a Better Place…” One talented young artist will work alongside the Google doodlers to animate his or her doodle to be featured on the Google homepage, receive a $30,000 college scholarship, and win a $50,000 Google for Education technology grant for his or her school.